When it comes to representing ultimate real estate properties and earning record-setting prices, nobody delivers the DC luxury market like TTR Sotheby’s International Realty and access to the high-end buyers and agents who seek our listings. Prime example? Just a few days ago, TTR Sotheby’s International Realty orchestrated the highest price ever attained on a resale condo in DC history at the Ritz-Carlton Georgetown — $8 Million. The amazingly large unit on two floors overlooking the Potomac was privately listed and TTR Sotheby’s represented both the seller and buyer. Custom-built for the original owners, the 6,000 square foot penthouse also boasts 3,000 square feet of outdoor terraces on two levels. 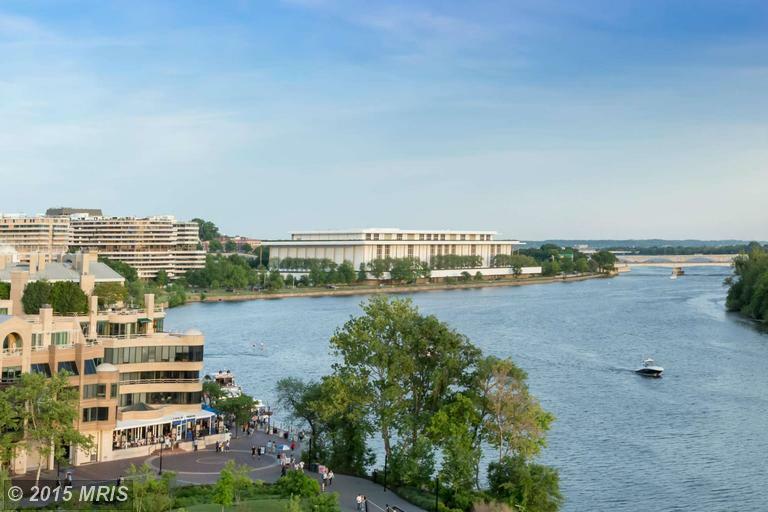 The rooftop terrace offers panoramic views from the Key Bridge to the Kennedy Center. The condo was custom-built for the original owners. A master suite with two dressing areas is accompanied by three additional bedrooms. Other extras include a private fully outfitted exercise room and four valet parking spaces. The new owners will enjoy the building’s 24-hour concierge as well as a host of the Ritz-Carlton Georgetown’s incomparable hotel amenities. To see all the hottest building and category winners every month visit our DC Penthouse and Luxury Condo Marketing Activity Report.